If this is a job you would like someone else to do, then we may be your solution. Talk to your plan’s advisor and have them contact us to discuss if our fiduciary services could be a fit for you. If you don’t have an advisor servicing your plan or you just want to learn a little more, fill out the form below and we’ll contact you. 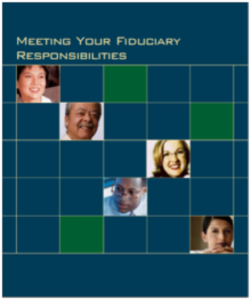 Attend a webinar on Navigating the Fiduciary Landscape.